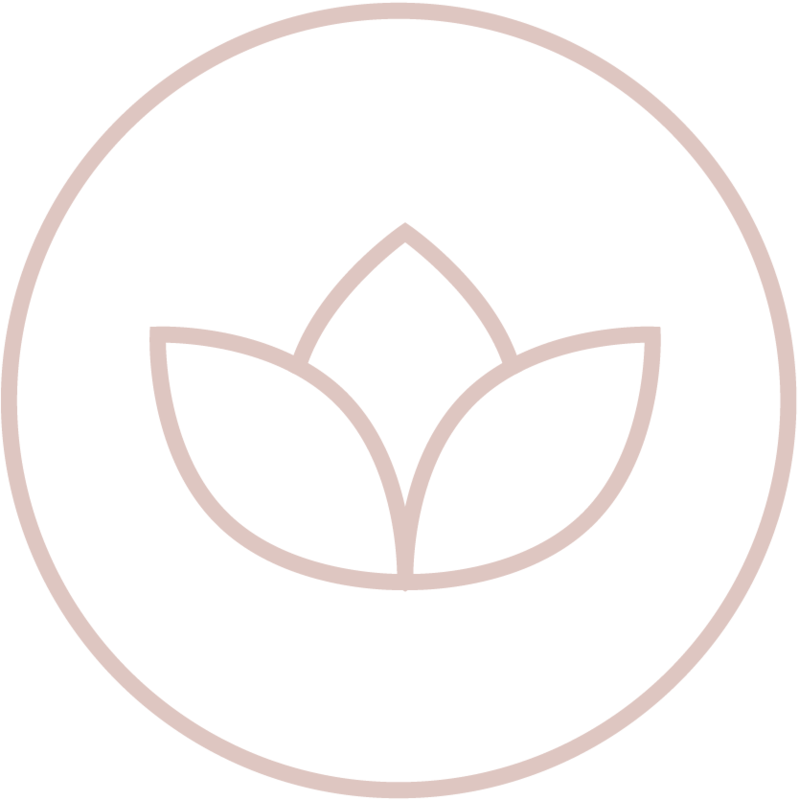 ENROLLMENT FOR THE LOTUS COLLECTIVE IS NOW CLOSED. I will now shift my focus to our community and teaching. 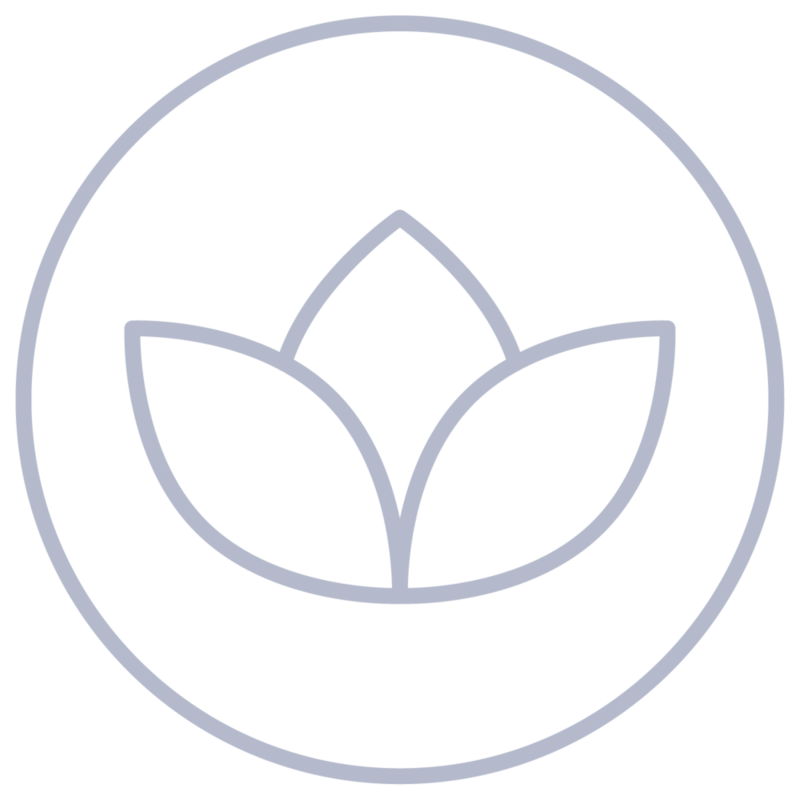 If you would like to be notified next time The Lotus Collective opens for enrollment, click below.